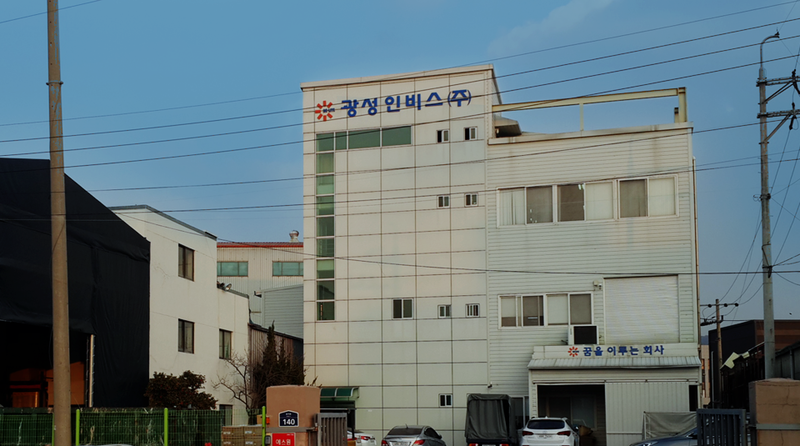 Since its founding in 1983, KWANGSUNG CORPORATION LTD. has continued to develop alongside the Korean automobile industry through its nonstop development of products and technologies. 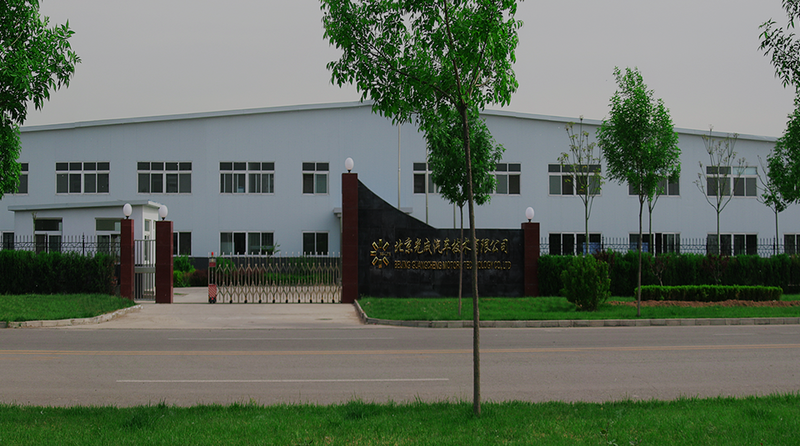 Now, armed with excellent quality and outstanding productivity, we supply our products to domestic automobile manufacturers as well as major global players. We will continue to expand our partnership with major overseas automobile manufacturers based on our guaranteed quality and technical capabilities. 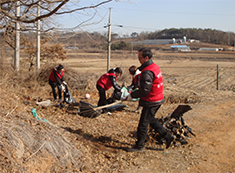 07 Established Affiliated Research Center of KWANGSUNG CORPORATION LTD.
11 Established KWANGSUNG A.N.V. CORP.
08 Conducted Technical Cooperation with Japan’s ZUCIA IND. 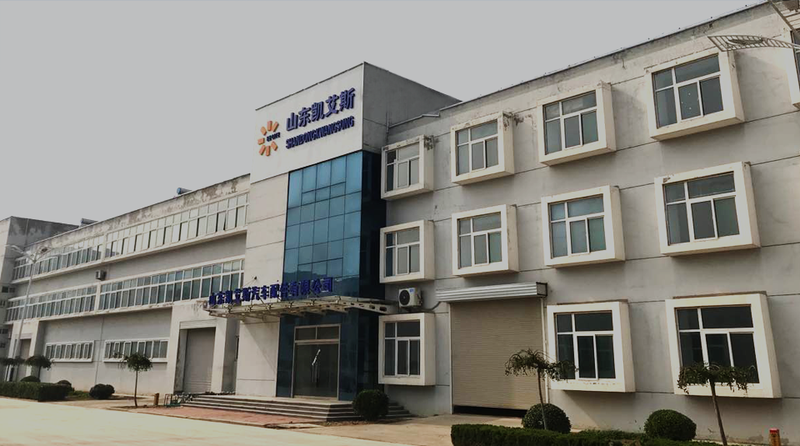 12 Registered as Supplier for Daelim Motor Co., Ltd.
03 Founded KWANGSUNG CORPORATION LTD.
to demonstrate “Teamwork” through collaboration and “Challenge” in their attempts to innovate. KWANGSUNG CORPORATION is fulfilling its social responsibilities by actively participating in resolving pending social issues, such as by providing voluntary lunch services for senior citizens living alone and senior citizen centers, volunteering at Haechan Nursing Home, participating in residential environment improvement projects, participating in the Exciting Santa Meet for Children Festival, providing voluntary wallpapering services for multicultural families, and volunteering during the oil spill at Taean. Voluntary services provided by KWANGSUNG CORPORATION include voluntary lunch services for target A senior citizens living alone, voluntary services for senior citizens living alone in Yugok-ri voluntary services at Haechan Nursing Home, residential environment improvement projects, Exciting Santa Meet for Children Festival, voluntary wallpapering services for multicultural families, and voluntary services during the oil spill at Taean. KWANGSUNG CORPORATION is constantly pioneering its own path to the global market in order to actively meet the requests of our clients, whether it be their domestic branches or overseas branches. 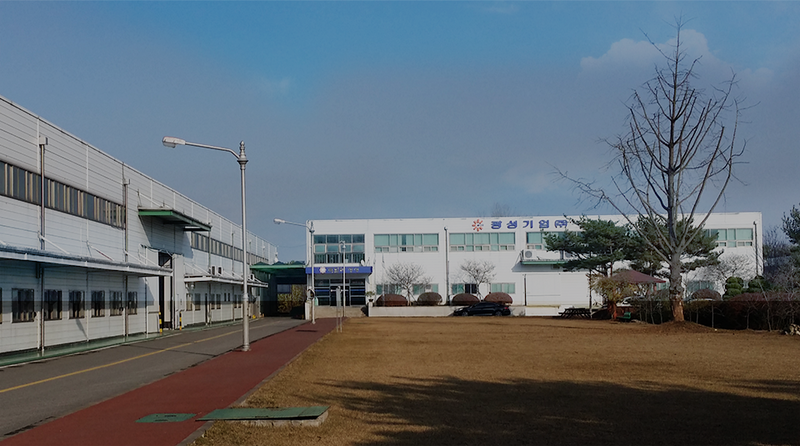 KWANGSUNG INVIS CORP. was established in Ulsan, the mecca of the Korean automobile industry, in 1996 in an effort to enhance customer service standards and boost production synergy. 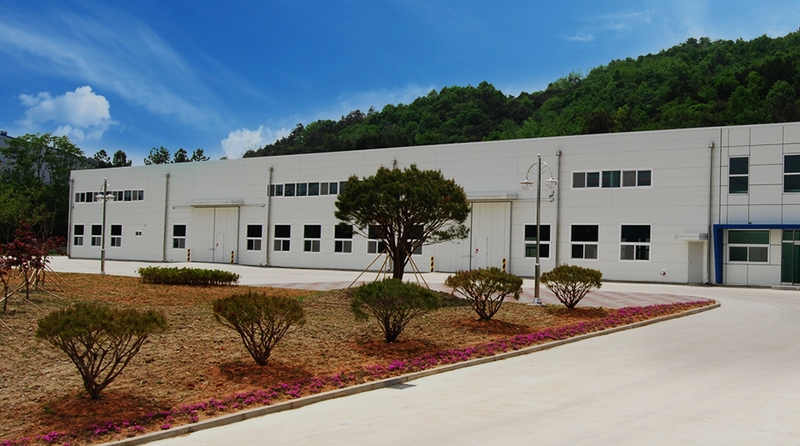 Since then, the branch has produced sun visors and cargo screens with unrivaled quality in Korea through its consistent R&D and process innovation. Since its establishment, KWANGSUNG A.N.V. CORP. has applied for a patent on high frequency mold and implemented the latest automation equipment, and is producing sun visors with unrivaled quality in Korea through its continuous R&D and process innovation. 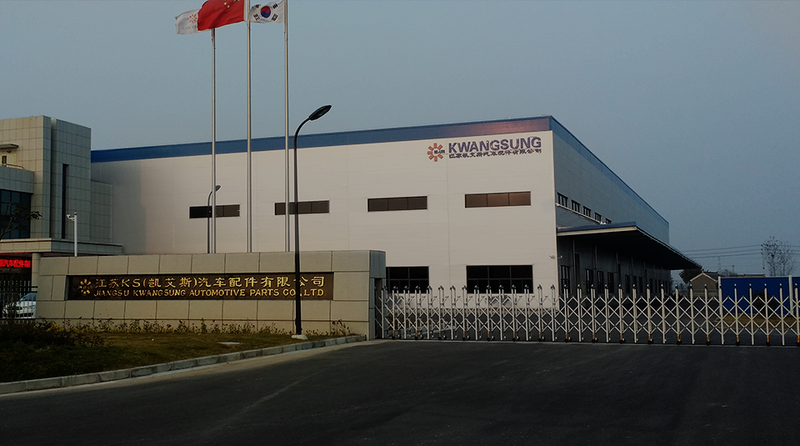 Established in May 2017, KWANGSUNG PLS is a subsidiary of KWANGSUNG CORPORATION LTD., which specializes in the production of luggage boards for automobiles. Armed with excellent quality and outstanding productivity, KWANGSUNG PLS supplies products to domestic automobile manufacturers as well as major global players. After its establishment in 2005, the Chinese plant has secured a production capacity of 1 million, and is thus equipped with a flawless production system. All employees work as one to ensure that the company can emerge as a first-class automobile parts manufacturer amidst the tides of globalization. 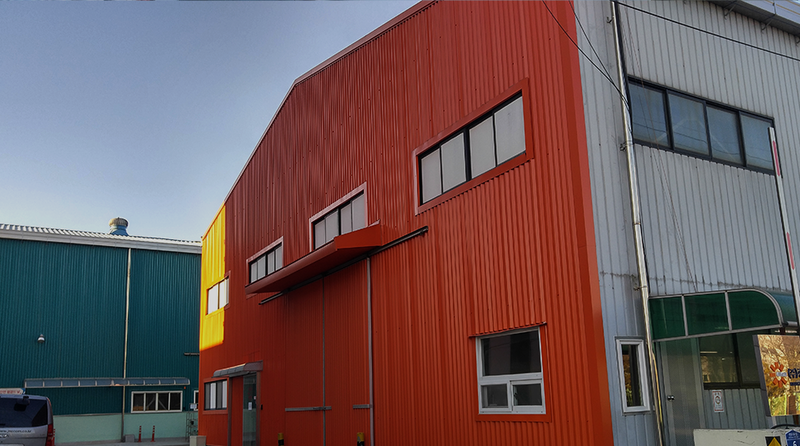 Originally established in 2011 as SHENYANG KWANGSUNG AUTOMOBILE, the branch was moved to Jaingsu in February 2015. Its main clientele includes Dongfeng Yueda Kia Motors (DYK) and Jiangsu MOBIS. 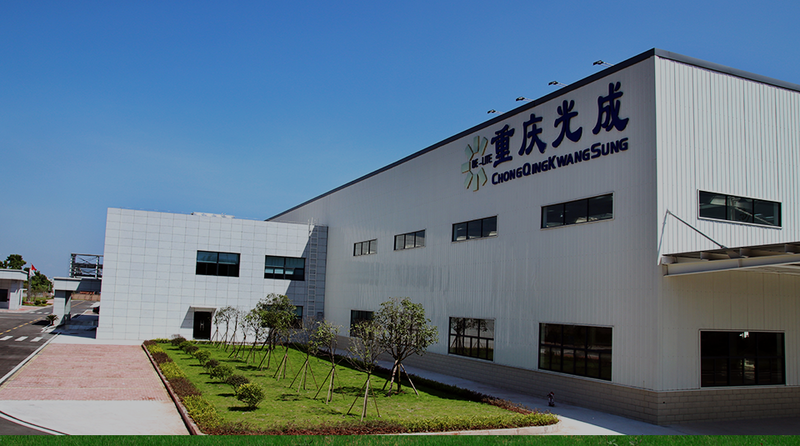 CHONG QING KWANGSUNG was established on January 26, 2016 as a subsidiary of KWANGSUNG CORPORATION LTD. The branch mainly produces blow plastic parts, sun visors, and black-out tapes, and its main clientele includes Hyundai Motor Company, Hyundai Mobis, and the Chinese plants of Duckyang Ind. 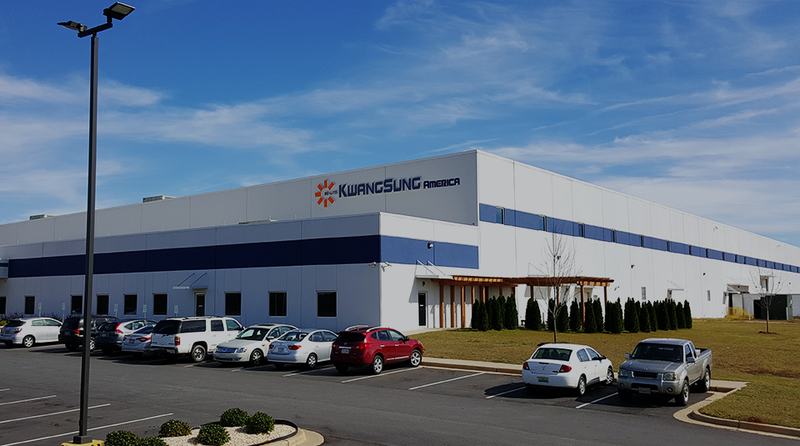 Established in China’s Shandong Province in March 2017, SHANDONG KWANGSUNG AUTOMOBILE has secured outstanding facilities and process control capabilities, and seeks to take the global market by storm by producing and supplying parts for electronic automobiles, which mainly utilize composite materials. Its main product lineup consists of battery cases, under body panels, seat back frames, bumper beams, tail gates, engine covers, and other electronic automobile parts that can be substituted with composite materials.